Also known as pulses, high-fiber foods such as beans, peas, chickpeas, and lentils are one of the smartest solutions for a healthy diet. And with an Instant Pot, it’s amazingly easy to prepare dried pulses (a low-cost, low-sodium alternative to the canned variety). 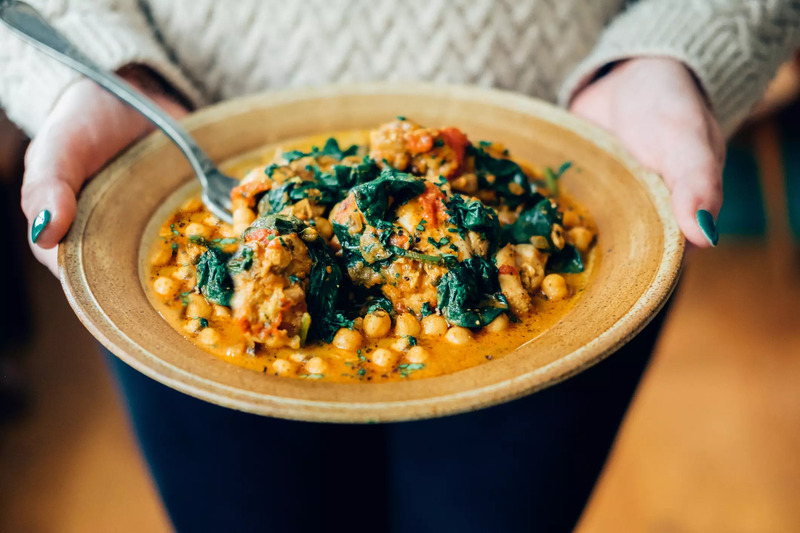 While traditional cooking methods require you to soak your dried pulses overnight, you can often shorten the soaking time (and often skip it altogether) when you cook them in an Instant Pot. Loaded with nutrients, foods like beans and lentils make a fantastic addition to salads, soups, rice bowls, and countless other dishes. Look for recipes like chickpea curry, white bean dip, beans and rice, and meat-free chili. Research shows that increasing your intake of pulses may help lower your cholesterol, boost your heart health, and even promote weight loss. Although steel-cut oats typically take about a half-hour to cook on the stovetop, an Instant Pot can get the job done in just minutes without requiring constant stirring. Another top source of fiber, oats are known to keep cholesterol in check. In addition, a report published in Nutrients in 2015 suggests that oats may help improve blood sugar control and, in turn, aid in the management of diabetes. 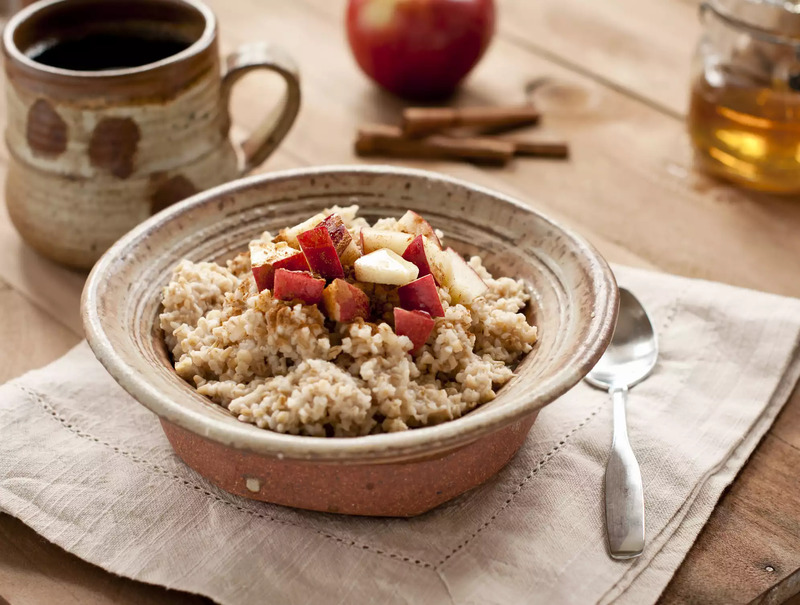 To make two servings of steel-cut oatmeal, combine 1/2 cup of steel-cut oats and 1 1/4 cups of cold water in the Instant Pot. Make sure the oats are covered in water. Secure the lid, select Manual, and cook at the high pressure setting for 10 minutes. Use a natural release for 12 minutes, then release any remaining pressure. Open the lid carefully. To bump up the nutritional content of your oats, try adding protein-packed nuts and seeds, spices like cinnamon, or antioxidant-filled fresh fruit. A fabulous sidekick to steel-cut oats, homemade yogurt is a snap if your Instant Pot has the yogurt-making function. You can even make super-creamy Greek-style yogurt simply by using a cheesecloth as a strainer. One of the healthiest ways to increase your calcium consumption, eating yogurt on a regular basis can help keep your bones strong as you age. Indeed, a study published in Osteoporosis International in 2017 found that high yogurt intake was associated with greater bone mineral density and better physical function in older adults. 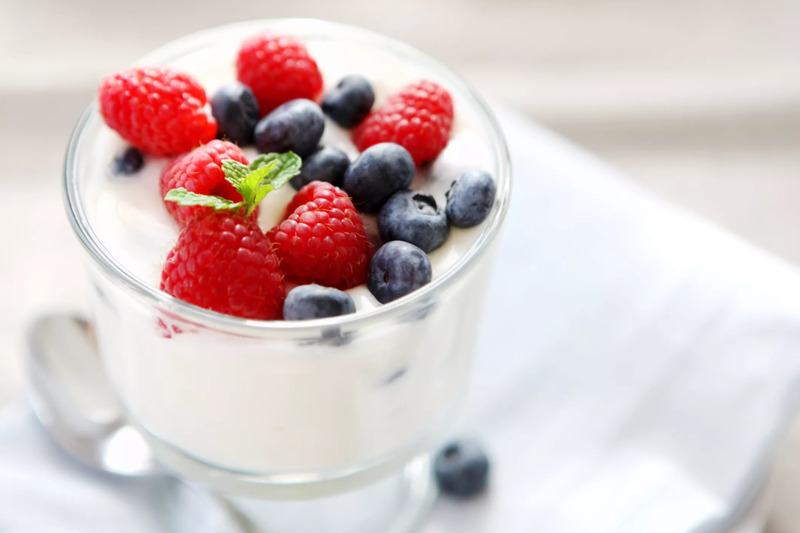 Yogurt is also full of probiotics, a type of beneficial bacteria found to stimulate the immune system, enhance digestive health, and fight inflammation. If you’re seeking a nutritious snack on the cheap, try whipping up your own hummus in an Instant Pot. 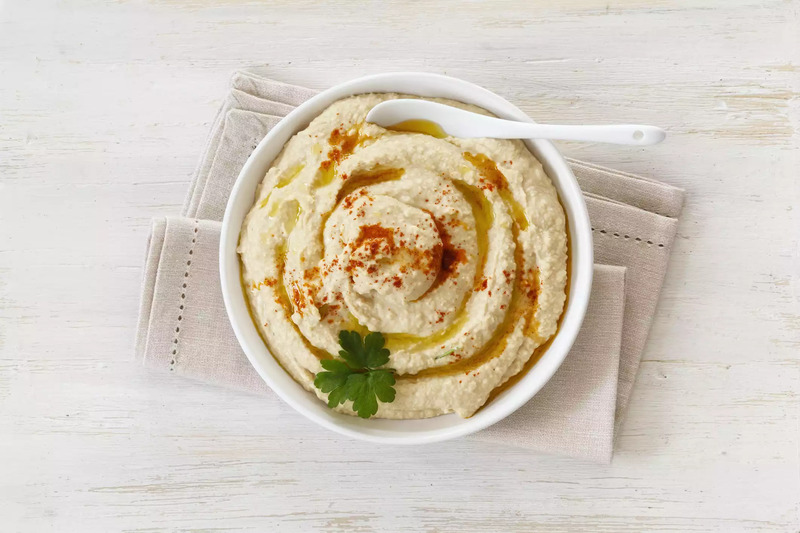 The perfect dip for veggies or edamame, hummus contains fiber-rich chickpeas, heart-healthy olive oil, and plenty of garlic (an herb found to boast numerous health benefits). You can also use hummus as a sandwich spread, salad dressing, or substitute for mayonnaise in foods like chicken salad and deviled eggs. Sometimes referred to as a “super starch,” sweet potato supplies precious nutrients like vitamin C, vitamin B6, beta-carotene, potassium, and magnesium. Add 1 cup of cold water to the Instant Pot and place sweet potatoes (peeled or unpeeled) on the steam rack. Secure the lid. Under the manual high pressure setting, cook the sweet potatoes for 15 minutes (add 2 to 3 minutes if the sweet potatoes are large). When the cooking period is over, use a natural release for 10 to 11 minutes. Release any remaining pressure. 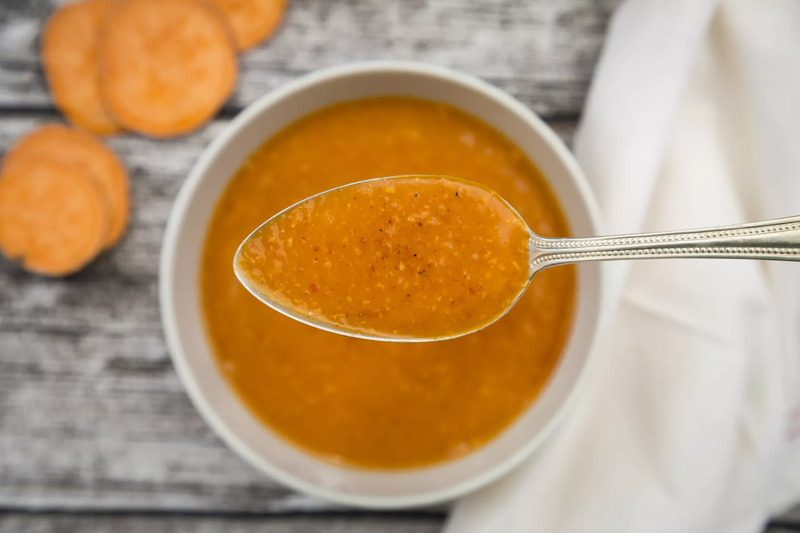 After preparing sweet potato in your Instant Pot, try using the extra-tasty root vegetable in soups, dips, baked goods, and casseroles. When sweetened with cinnamon and maple syrup, it’s also an ideal pairing for yogurt.